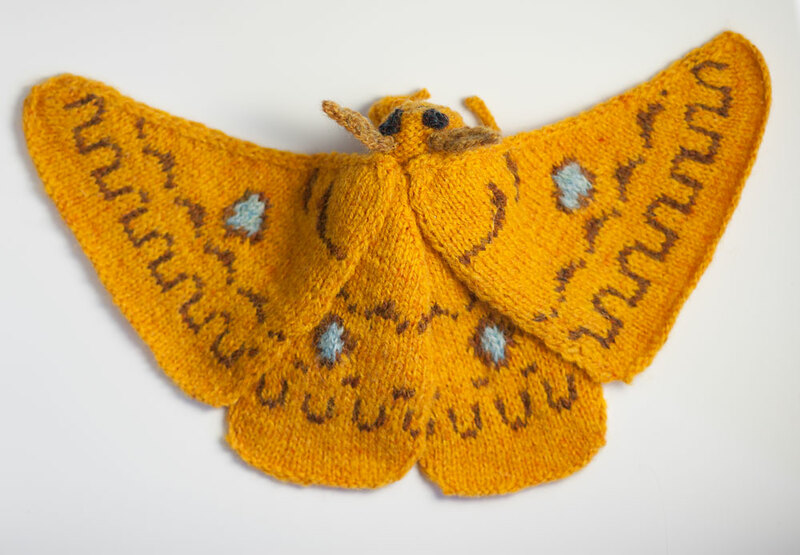 Hand knitted in 100% Shetland Wool. 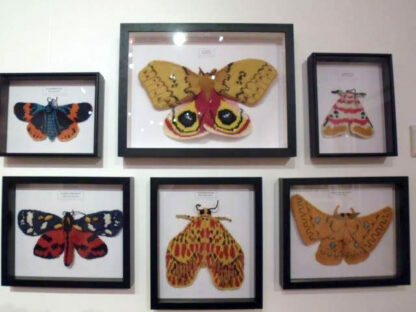 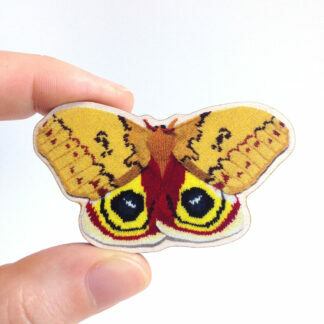 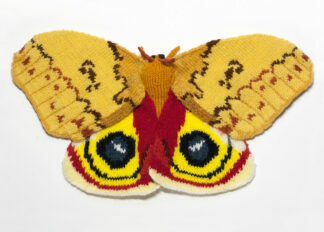 This Silk Moth was part of my 2014 exhibition 'Like a Moth in a Wool Shop' at Prick Your Finger in London. 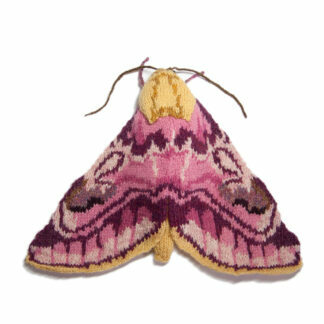 Hand knitted in 100% Shetland Wool. 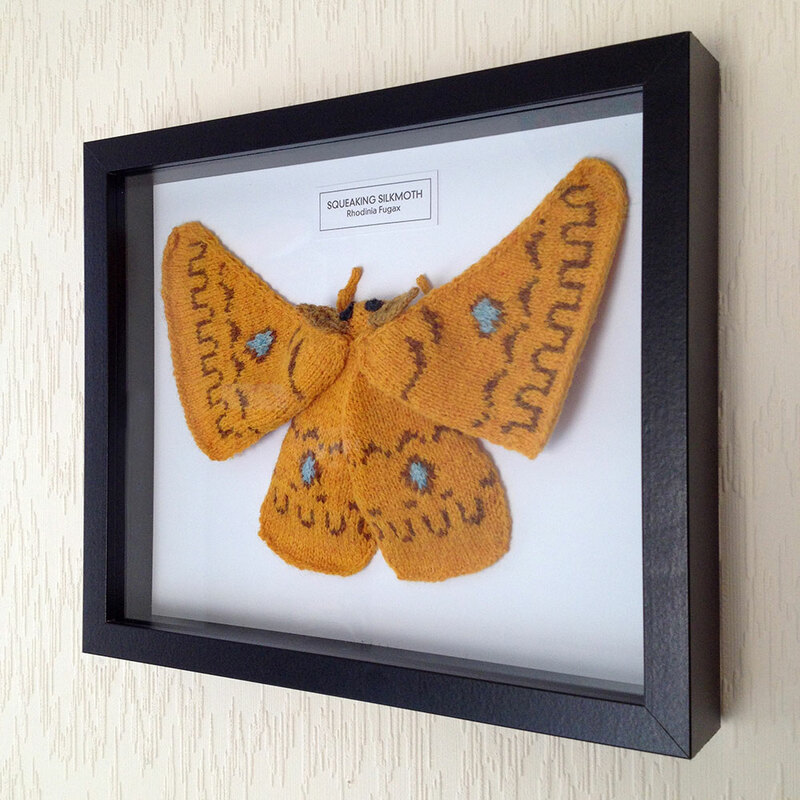 This Silk Moth was part of my 2014 exhibition ‘Like a Moth in a Wool Shop’ at Prick Your Finger in London.